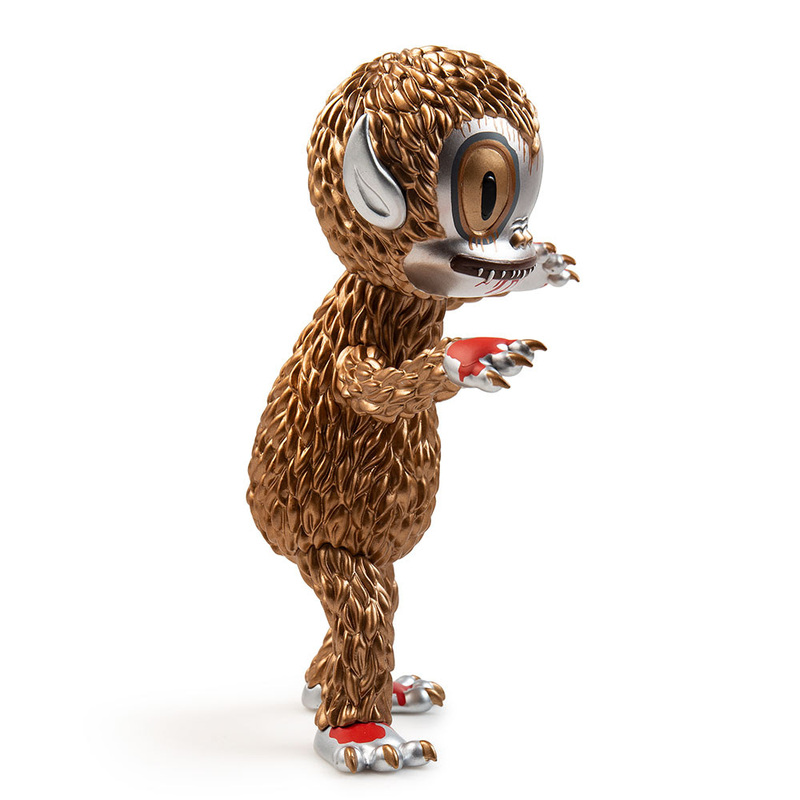 Kidrobot and artist Gary Baseman are excited to bring fans the new Kidrobot.com exclusive metallic Ahwroo Art Figure, limited to 130 pieces worldwide. 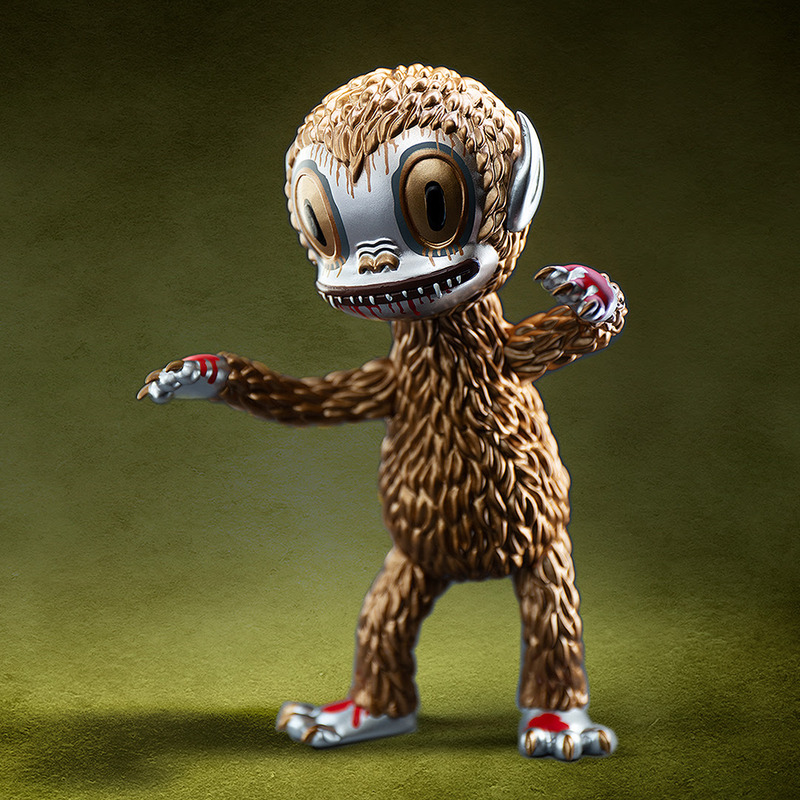 This limited edition figure drops today at 10am MST only on Kidrobot.com! 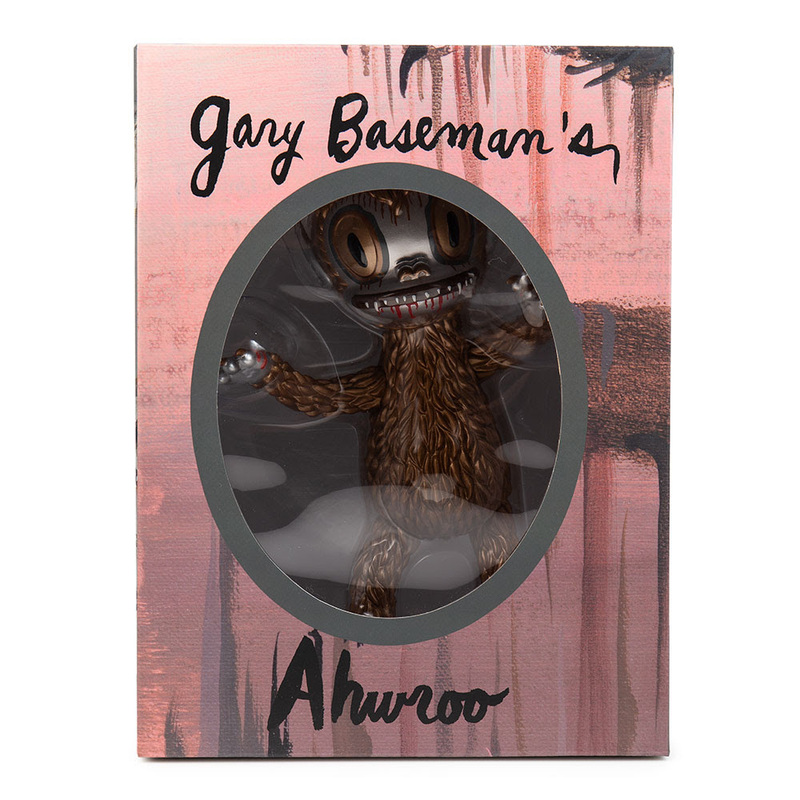 Ahwroo debuted in Gary Baseman’s 2012 exhibition “Vicious” that showed in Milan, Italy at Antonio Colombo Arte Contemporanea. Ahwroo appears in dozens of drawings and paintings cavorting in a mostly gray world. He engages with other Ahwroos, other creatures, and girls with hollowed out eyes. He’s obnoxious and aggressive, clever, curious. Ahwroo only wants some attention and affection, and draws blood when he doesn’t get it. 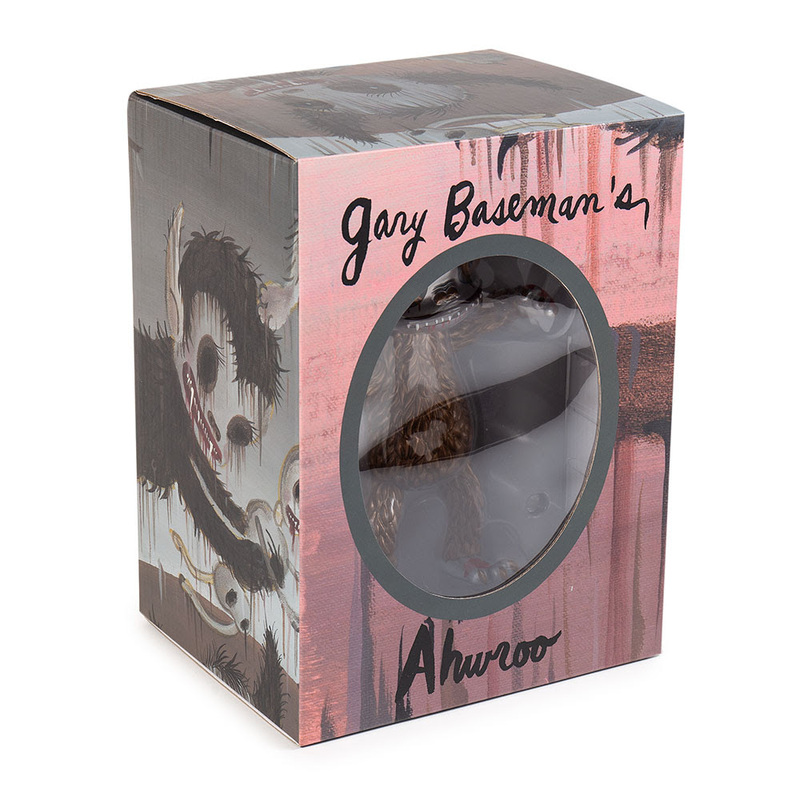 When Gary created Ahwroo, he stood for hunger and the drive that humans can have when they want so badly something or someone unattainable. 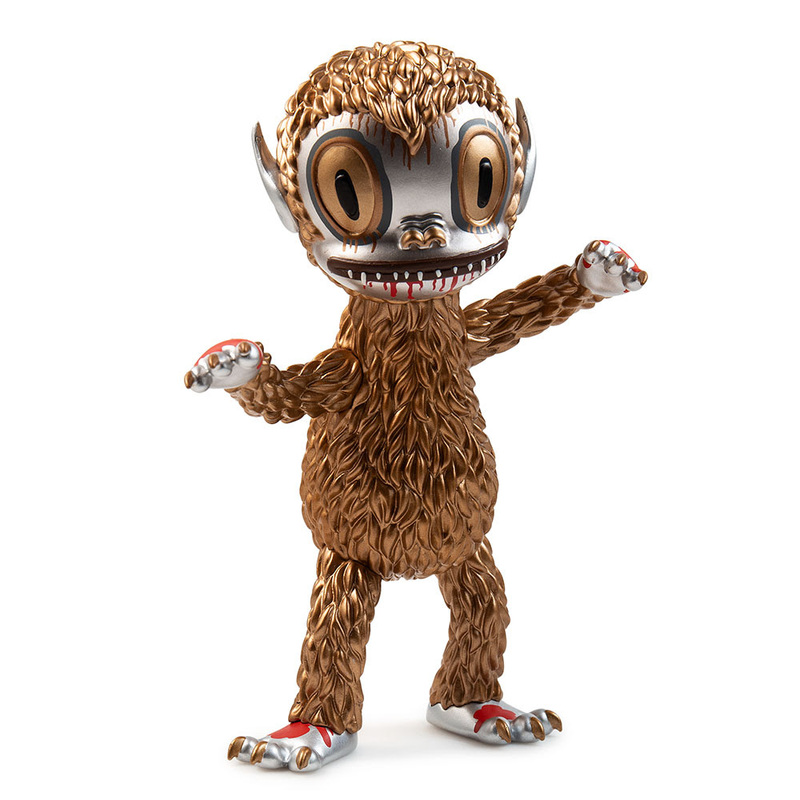 Ahwroo is hungering to make his way into your collection today at 10am MST! “I live my life every day as an artist. I don’t do anything that isn’t about creating, sometimes to the detriment of my life. How others see my art is up to them. I start with creating images and characters, often in an intuitive and playful way. I experiment in different mediums and disciplines. My work may seem light-hearted at first, but it’s all quite serious to me. I’m inspired by experiences, intellectual and emotional connections, and I hope those who view my art can somehow be touched by it. 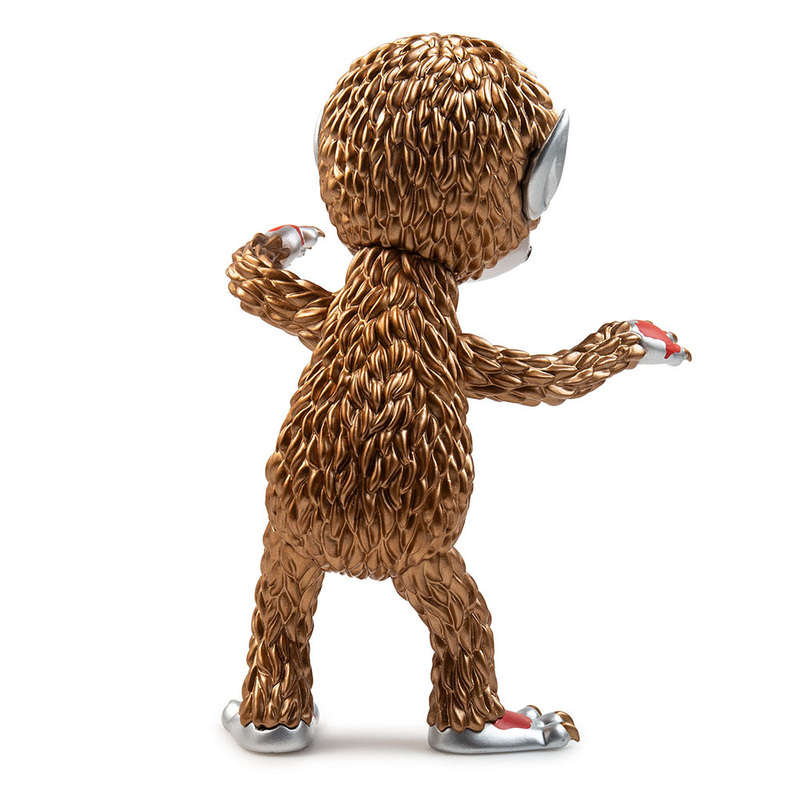 Ahwroo drops on Kidrobot.com today at 10am MST. Reload the page at time of the release so you don’t miss this limited release. ABOUT GARY BASEMANLos Angeles-based artist Gary Baseman explores the “beauty of the bittersweetness of life” through painting, performance, illustration, toy design, film and fashion. Known for his raw style and humor, he created the Emmy and BAFTA award-winning series “Teacher’s Pet,” and designed the visual identity for the best-selling boardgame Cranium. Recent projects include a collaboration with COACH, a documentary film “Mythical Creatures,” and exhibitions of his fine art around the globe. Baseman’s early toy designs include Toby (2005) that could only be purchased in a fine art gallery, and the characters Dumb Luck (2003), Hotchachacha (2006) and the Dunces (2004) – all masterfully designed and packaged by Critterbox to blur the lines between fine art and toy design. 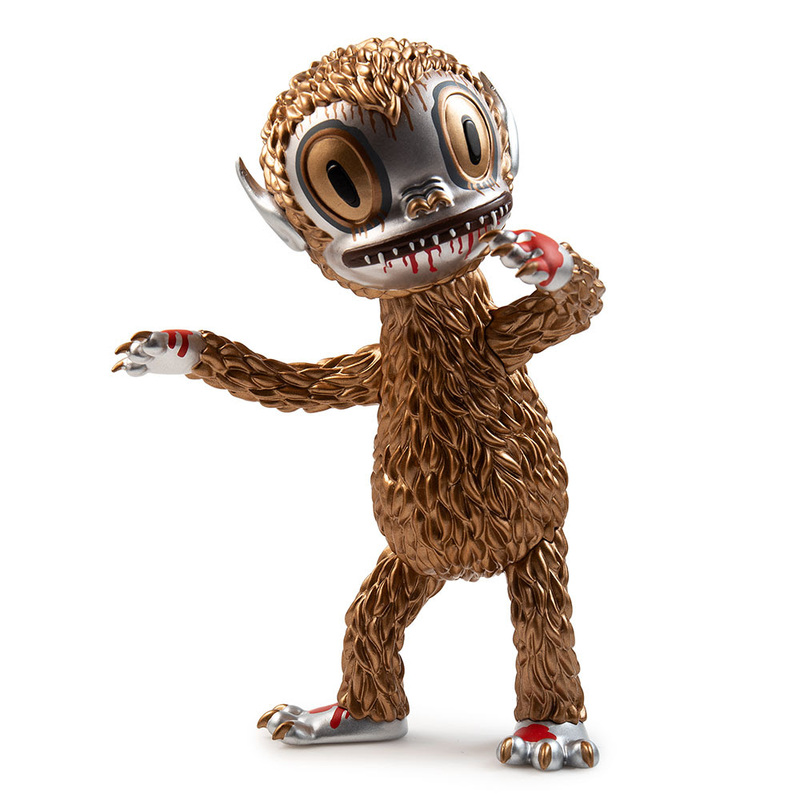 Kidrobot has worked with Gary Baseman on past art toy releases including the Midnight Magi (2009), High Priest of Toby (2011), and Toby’s Secret Society (2011). Opening night of the Kidrobot store in Santa Monica in 2004 featured a major toy release and signing with Gary Baseman.